Heater cartridge for the Ultimaker 2. This 24V 25W heater cartridge can raise the temperature in the print head of the Ultimaker 2. Only compatible with the Ultimaker 2. 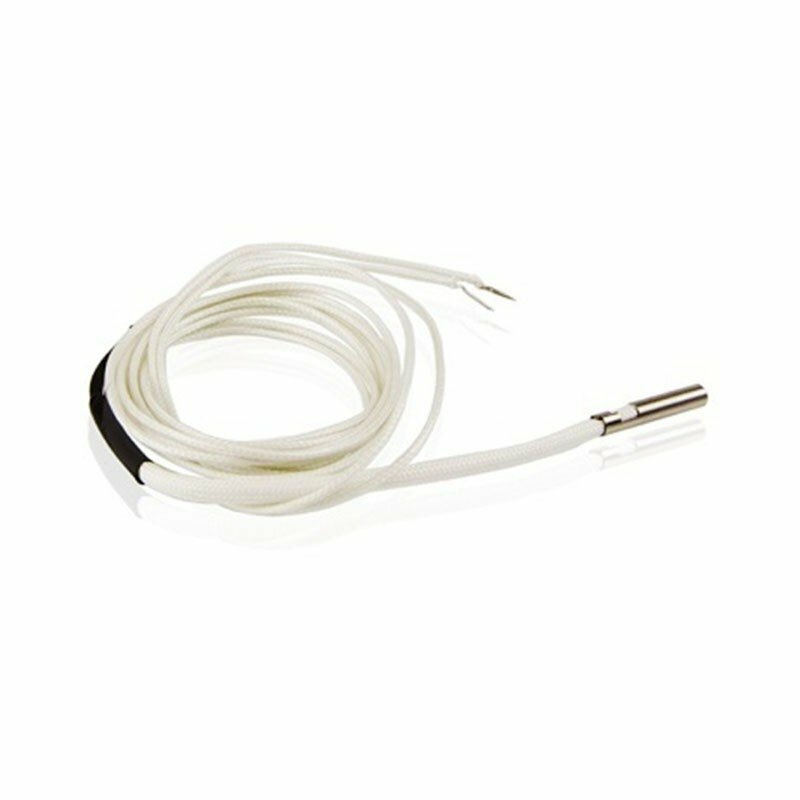 This part lets you raise the Ultimaker extrusion system temperature. It should be replaced when the 'Heater Error' message appears.